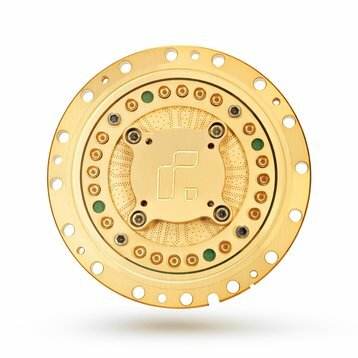 Berkley-based quantum computing startup Rigetti has launched the public beta of its Quantum Cloud Services platform. 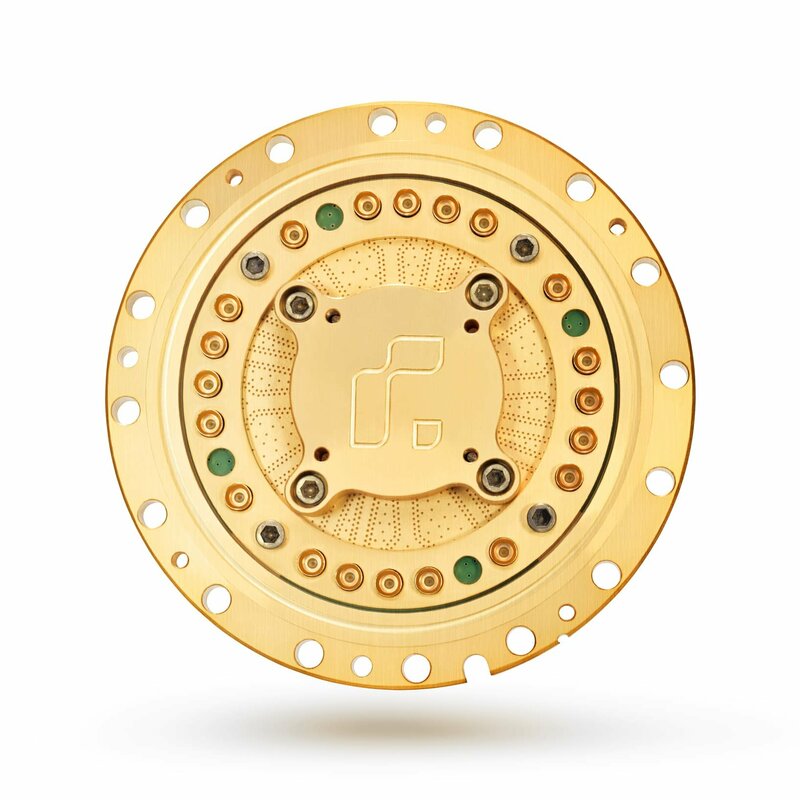 QCS offers developers access to Rigetti’s quantum processors and the classical computing resources that are necessary for building and testing the quantum algorithms. 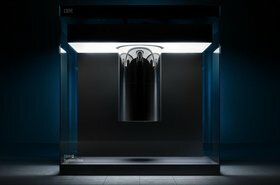 This pairing of quantum and classical computing could enable programs to run as much as 30 times faster than when using web API models. Once registered, users have access to their own dedicated Quantum Machine Image, which comes preloaded with all the tools necessary to get started building quantum programs. 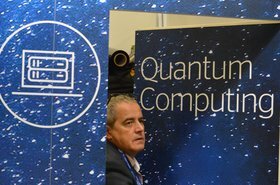 A virtual development and execution environment for quantum programming, the Quantum Machine image is hosted in close physical proximity to the quantum processing units in Rigetti’s specialized data center. According to the company, this integrated platform eliminates the network latency found in web API-based access models. Beta testers will receive $5,000 in credit to spend towards running programs on Rigetti's platform during their first month. Along with Rigetti’s QCS, the company is also distributing the first set of applications built by the startup's development partners. These applications include QCompress, QClassify, QuantumFreeze, and Quantum Feature Detector. Since the startup was founded in 2013, Rigetti computing has managed to raise over $64 million (£49m) in funding. The company was also named as one of the 50 smartest companies of 2017 by the MIT Technology Review.